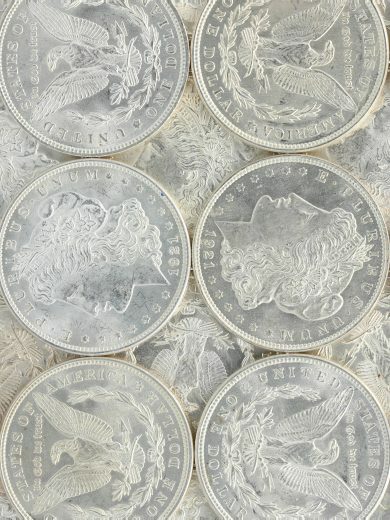 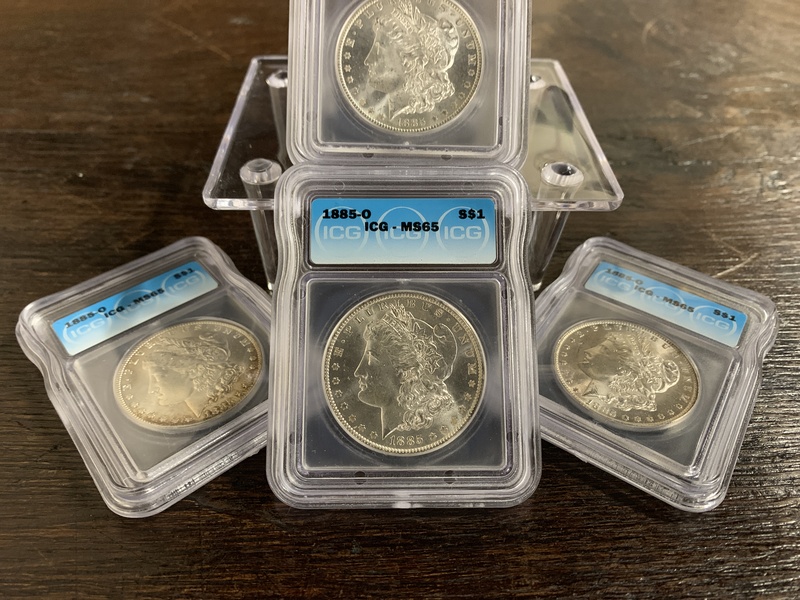 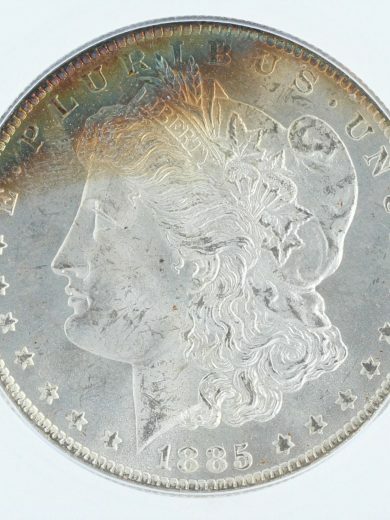 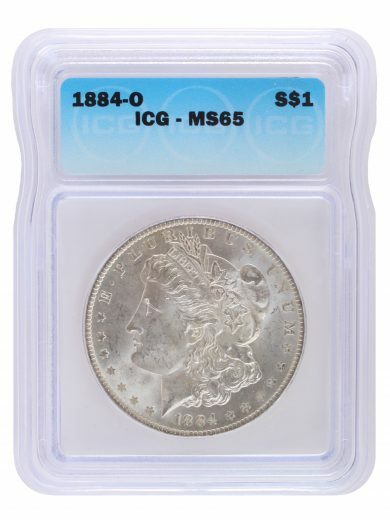 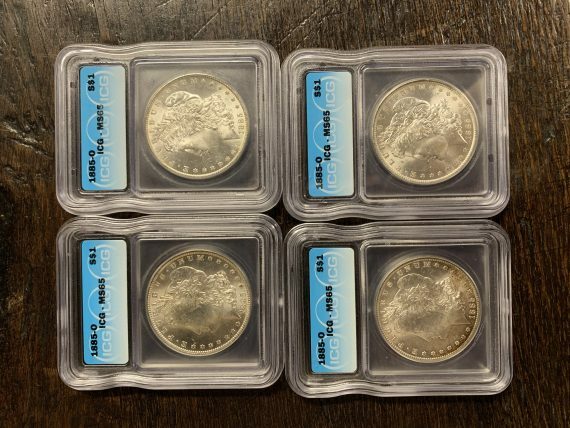 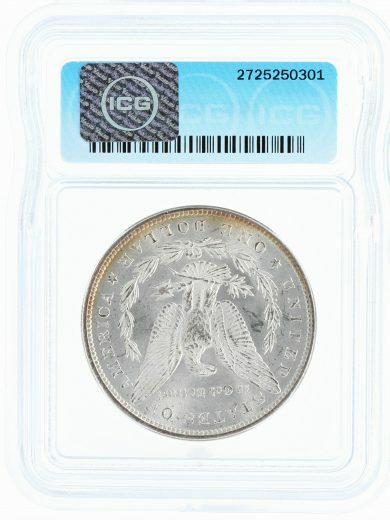 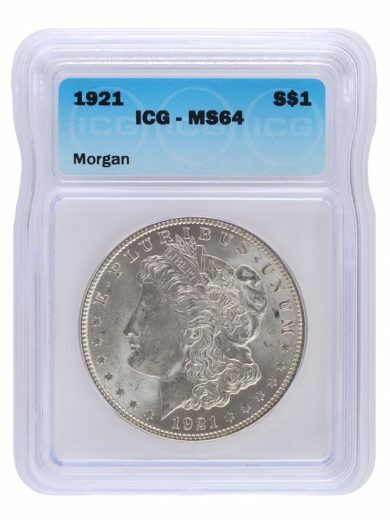 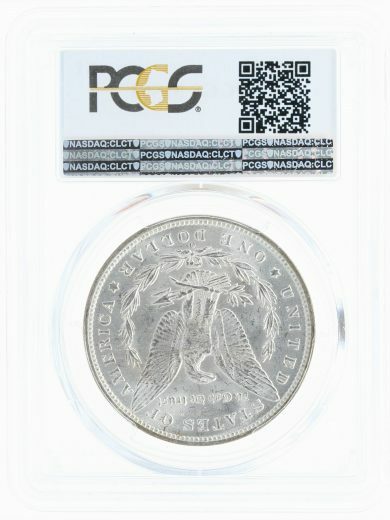 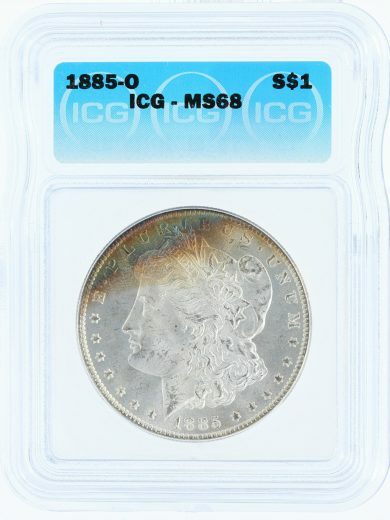 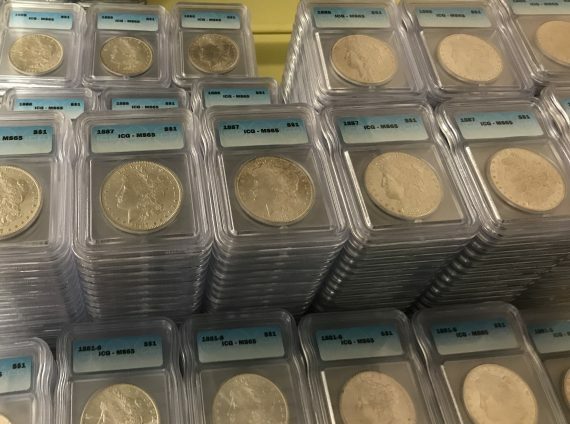 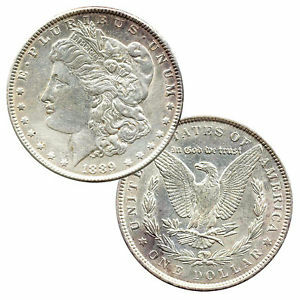 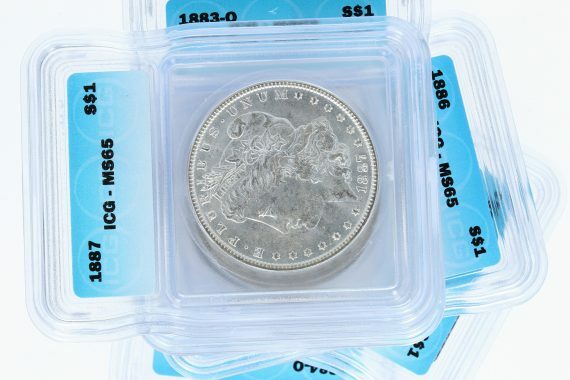 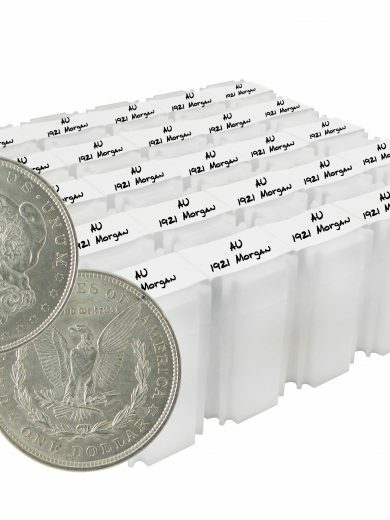 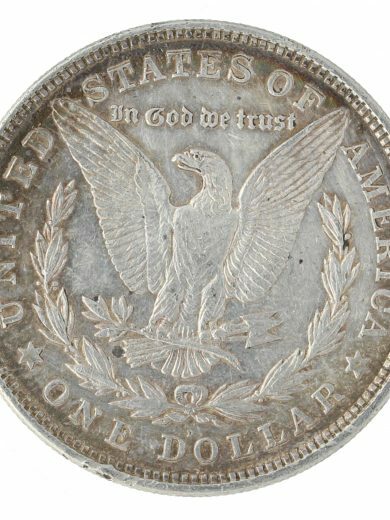 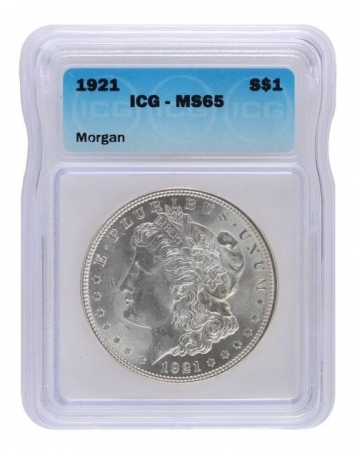 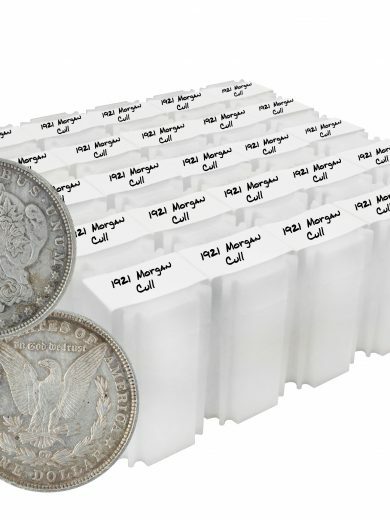 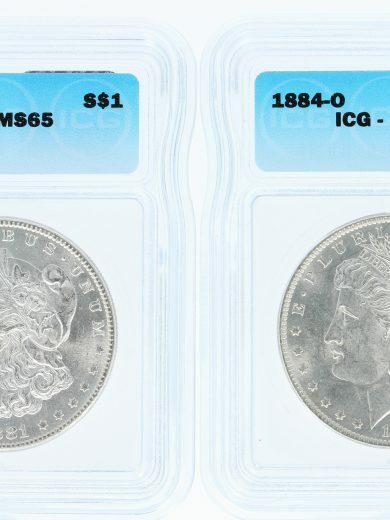 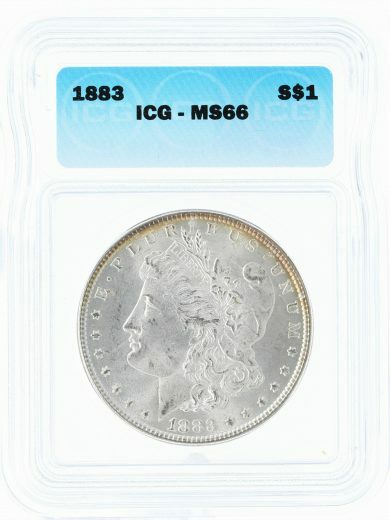 These are Pre 1921 Morgan Dollars in ICG MS65 condition. 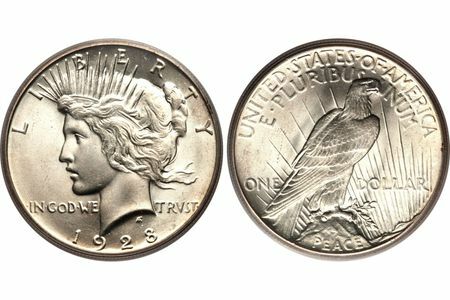 Mint mark(s) and Dates on these coins will be of our choosing and may or may not vary, determined by stock on hand. 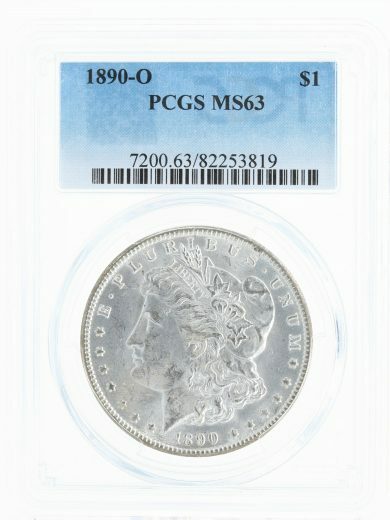 SKU: Pre65100. 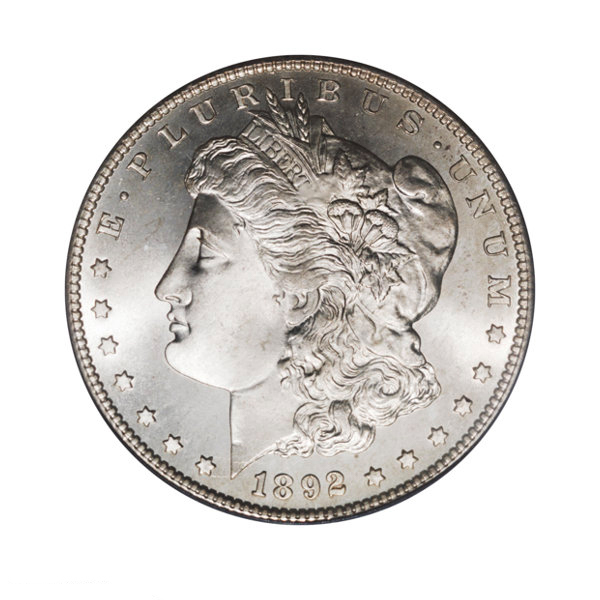 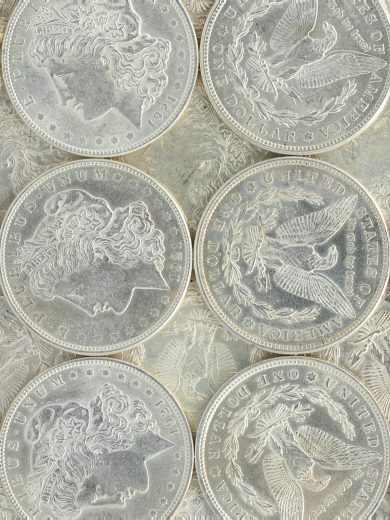 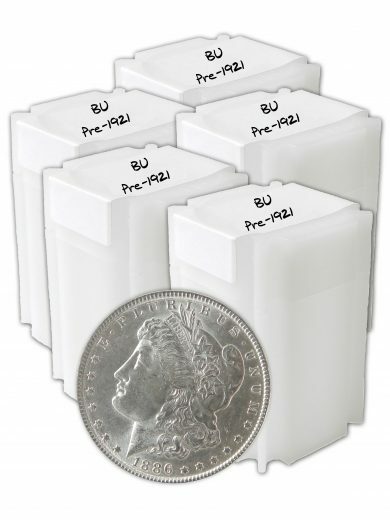 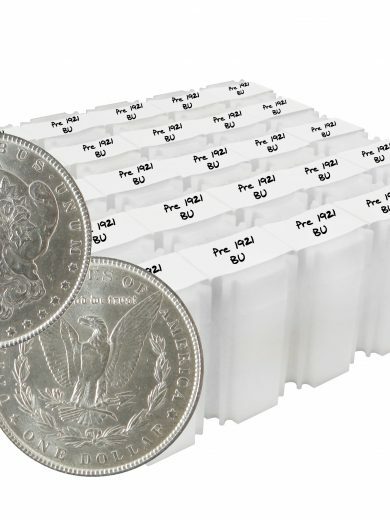 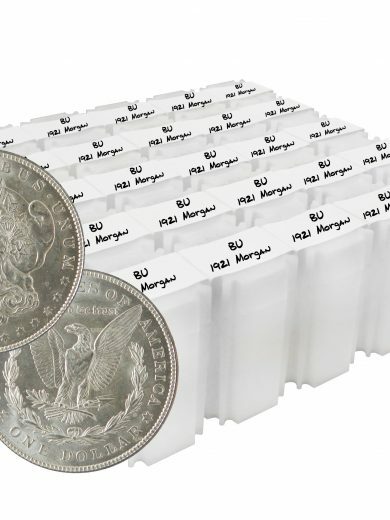 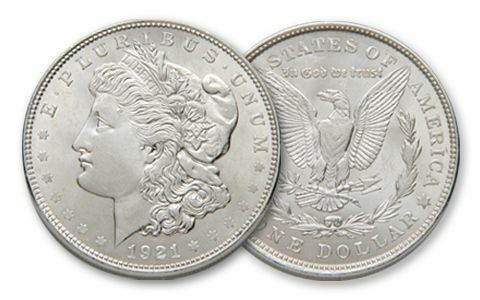 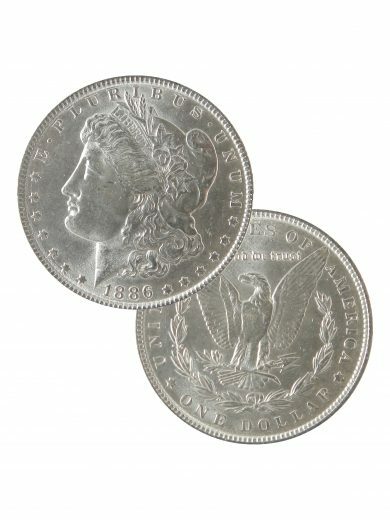 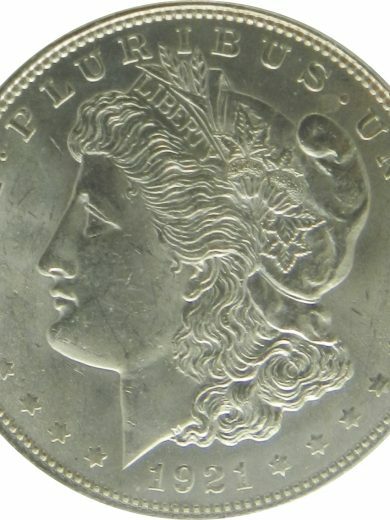 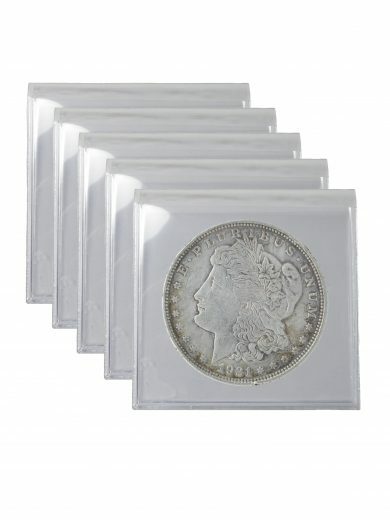 Availability: 5 in stock Size: N/A Category: Certified Silver Dollars. 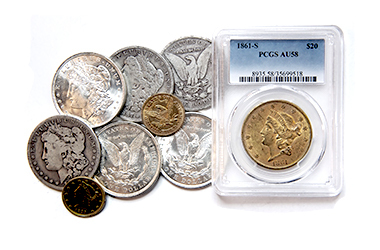 Tags: Bulk Dollars, Silver Dollar, Top Choice.